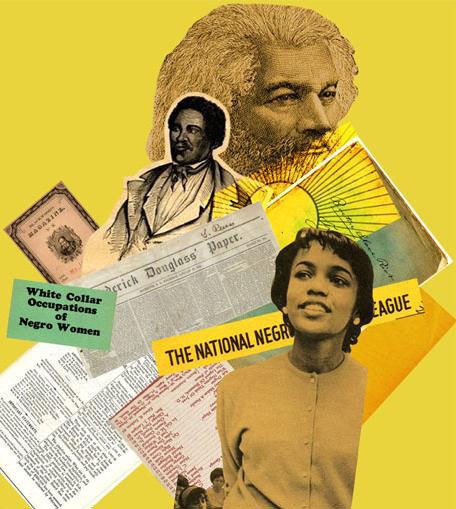 Over the course of three decades, Osly and Jeanette Gates assembled a collection of original letters, newspapers, periodicals and ephemera documenting African American history and culture. In 1969, Mr. and Mrs. Gates donated their collection to the Portland State University Library to coincide with the establishment of the university's Center for Black Studies, the first program of its kind in the Pacific Northwest. This Special Collections exhibit highlights items from the Gates Collection that capture moments in a two hundred year struggle for civil rights that redefined our nation.